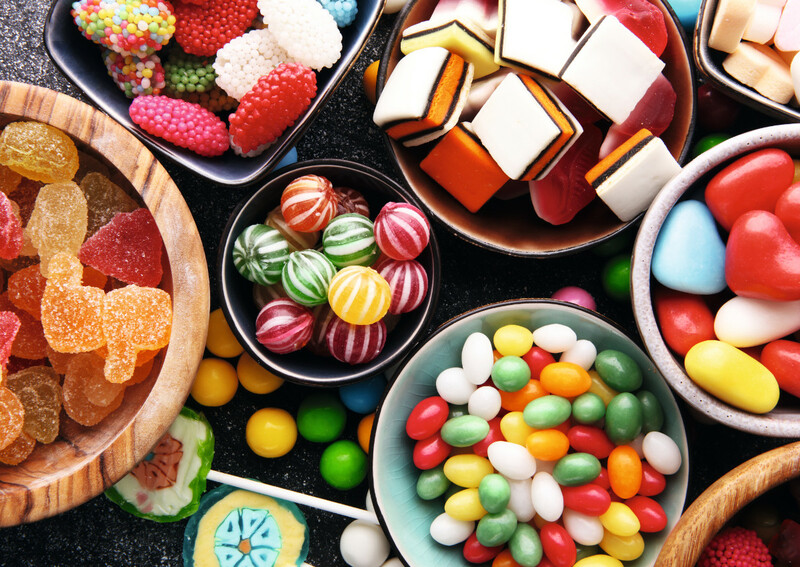 Considering mints, boiled sweets, pastilles, gums, jellies and chews, toffees, caramels, nougat, medicated confectionery, lollipops, liquorice and confetti – the latter mostly related to religious and public celebrations – sweets confectionery produced in Italy reached volumes of 30,66 tons (+0,88) for the period January-August 2018, of which total exports are worth 105,20 millions euro value, showing a negative trend (-2,67%) compared to 2017 (source: Federalimentare-Istat). Considering the global market size, Euromonitor International, a market research provider estimates for the full 2018 a retail value of 63.364,8 USD million, showing a slight drop from the previous year. In this market context, the new products to be launched in 2019 try to find their way to the international market giving evidence of some peculiar trends, beginning with more attention for healthy proposals. Health and green appeal are going to be top priorities, in particular healthy spices such as ginger and turmeric. There’s more place for gluten free solutions, that become a plus underlined also on iconic, traditional Italian products. Food raw materials must be the best ones, better if natural and controlled and first choice fruits are to be preferred, such as whole hazelnuts for nougat. Chocolate is one of the favourite ingredients and does its best in creamy fillings. Packs too, play a major role: wrappings, bags, boxes are eye-catching, elegant, stylish and often single-serve. Finally, certifications represent a key factor, as they add value in order to reach a wider range of consumers.